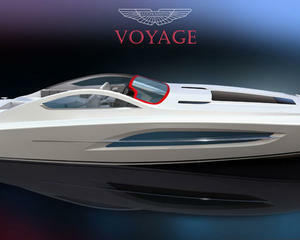 Like the Aston Martin inspired yacht, this concept is nothing short of beautiful. 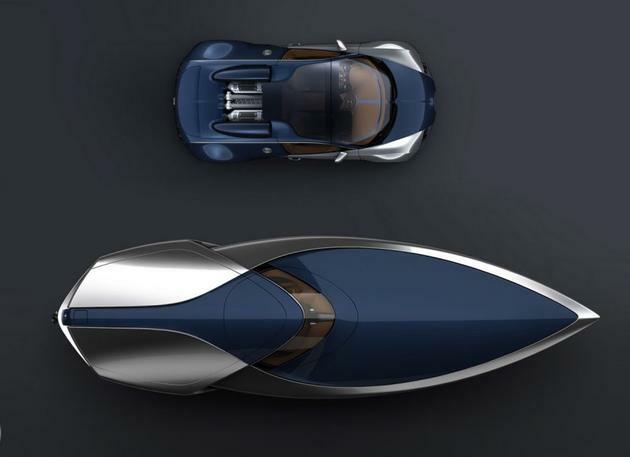 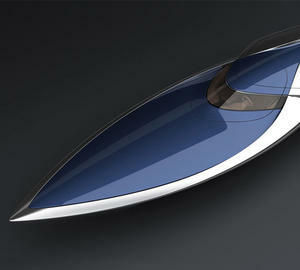 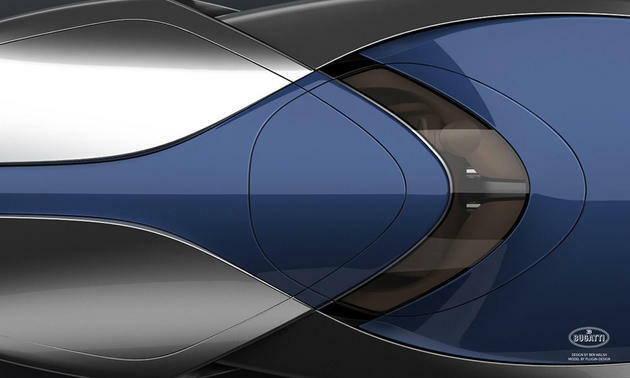 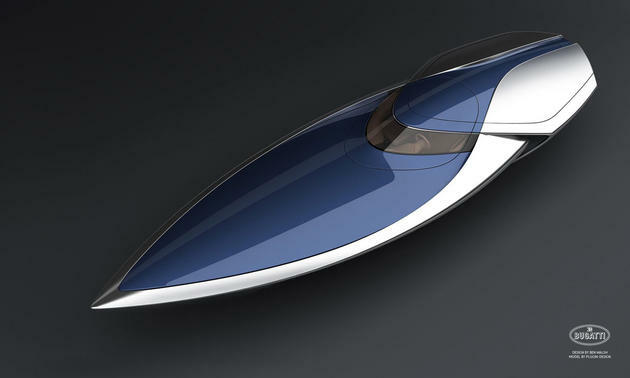 Ben Walsh was inspired by Bugatti's supercar, the Veyron to design the concept of this speedboat. 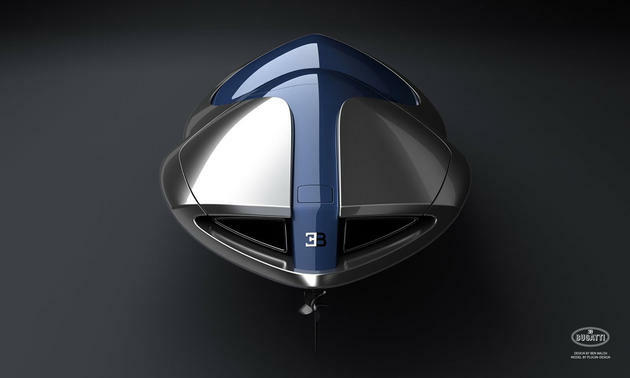 What do you think of it, reply in comments! 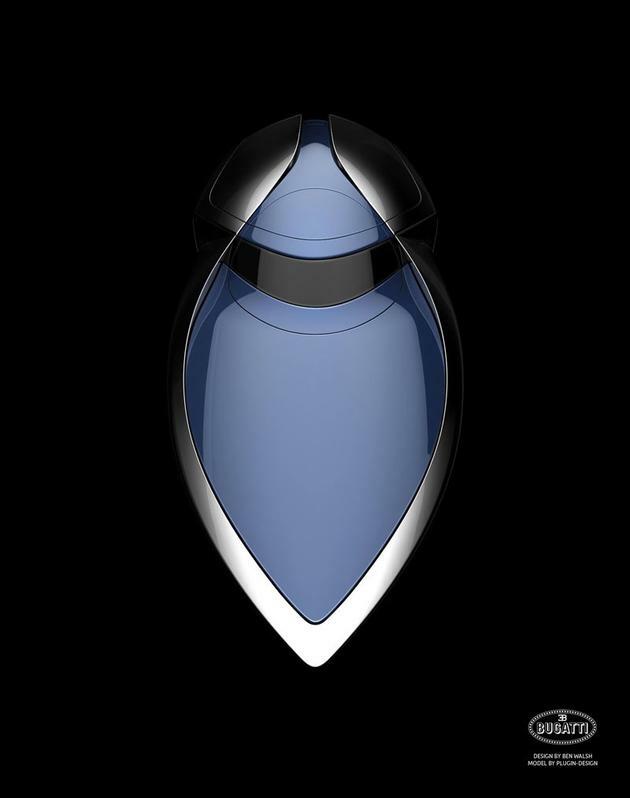 This post has been viewed 25,756 times.